UK – An alleged case of E-Coli in a restaurant owned by a Belfast-based cinema. The list of charges is pretty disturbing and disgusting. Read it for yourself. As more and more cinemas focus on premium F&B options, food safety and handling will only become more critical. Belfast City Council brought charges following an investigation into diners being struck down after eating at the restaurant in Cityside Mall, York Street nearly two years ago. Up to 170 people were believed to have contracted E.coli linked to Flicks, which voluntarily closed its doors at the time. Allegations of failing to comply with food hygiene regulations have been brought against Mr McAdam and Ms Tolan as restaurateur and operator. New Zealand – If you want good cinemas in New Zealand, head to Christ Church. 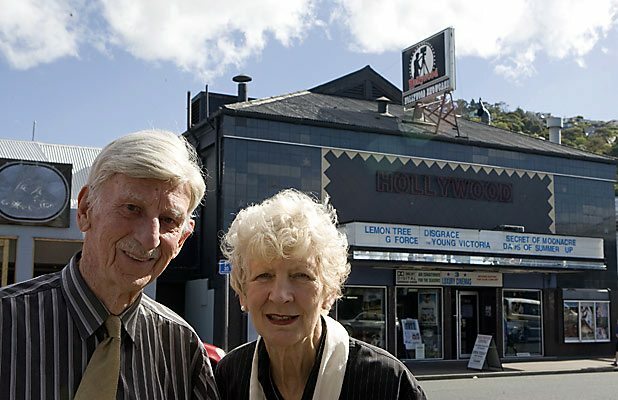 Reading Cinema at The Palms was named the chain cinema of the year award at a ceremony in Wellington last week, while Sumner’s Hollywood Theatre was named the country’s independent cinema of the year. It was the fifth time the annual awards had been given out by the New Zealand Motion Picture Industry Council. USA (LA) – A telling example of how cinemas multiplexes are remodeled to suit contemporary tastes and audiences sizes: cut down the number of screens and seats and focus all out on FB. This one is converting five of the 12 original screens to an on-site kitchen and bar, with a premium large-format auditorium called MTX (‘Movie Tavern Extreme’). In addition, the Covington location will feature a full-service lobby bar for those who’d prefer to sit and sip without catching a movie. USA (IN) – And here is another one. Don’t worry, a smaller incarnation of the bar will survive. Moviegoers in Evansville soon will be able to enjoy what has become a trendy way to watch movies in larger cities, a special dine-in suite, complete with luxury recliners and servers taking orders and delivering food, cocktails and other alcoholic beverages. Paul Stieler, owner of the region’s Showplace Cinemas, and his son Mick, chief financial officer/general manager, say they will convert a portion of the existing Showplace Cinemas East at 4706 E. Morgan Ave. to what will be dubbed The Royal Suite. UK – Odeon, Vue, Cineworld and UCI have all followed the example of GFT in banning adverts related to the Scottish independence referendum. 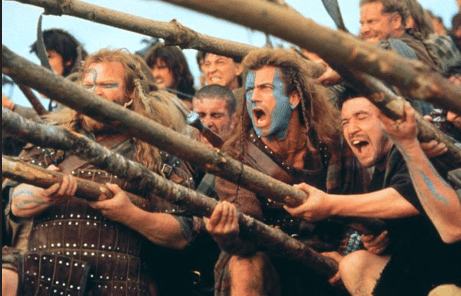 The pro-UK Better Together campaign said the vast majority of complaints had come from supporters of Scottish independence after Better Together and another pro-UK group, Vote No Borders, flooded Scottish cinemas with adverts urging a no vote. The Odeon and Vue cinema chains confirmed that all the major chains, including the Cineworld group and UCI, had taken a collective decision to ban all referendum advertising from 5 June, a week into the four-month-long official campaign. India – Reliance company ‘wins’ contract to handle digital duties for Reliance cinema. Not so much synergy as closed shop. World Wide Open, digital brand partner and strategy consultants have recently bagged the digital duties for BIG Cinemas. The objective of this campaign, developed by WWO, is to increase user engagement for BIG Cinemas, utilising all mediums of digital marketing and reaching out to the target audience in bulk, as their customers are all online. 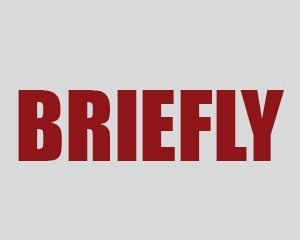 South Africa – More in-house agency news. Cinemark, the advertising company for Ster-Kinekor, has launched its new, fresh-look website that gives marketing, advertising and media professionals the opportunity to engage with the brand. There is also a chance to win one of three PS3 consoles and movie tickets. UK – Hot Tub Cinema goes underground – the title really says it all. 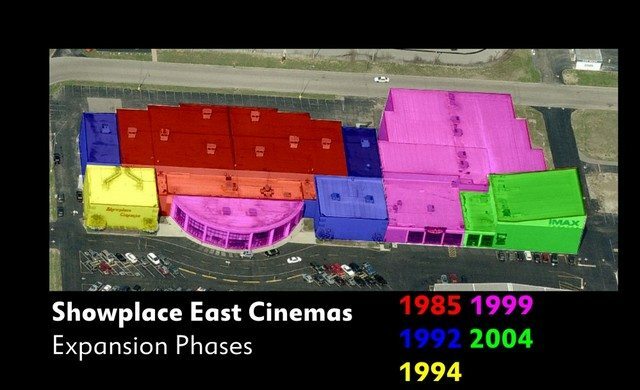 Canada – The fact that two of the other cinemas run by the same operator made the transition hardly makes up for the loss of this one. 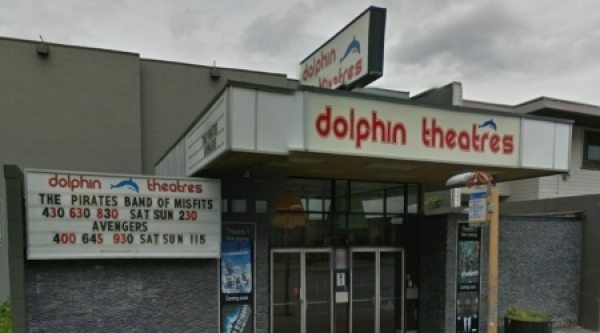 After more than 50 years of showing films in north Burnaby, Dolphin Cinemas is taking the reels off the projector for good. The historic theatre, located at 4555 Hastings St., is closing its doors May 27 to make way for a combined apartment complex and retail centre. According to Rahim Manji, who’s operated the Dolphin since 2010, there isn’t enough financial security to continue running the theatre. USA (AR) – Sometimes just going digital is not enough, so this popular cinema is upping sticks and moving. 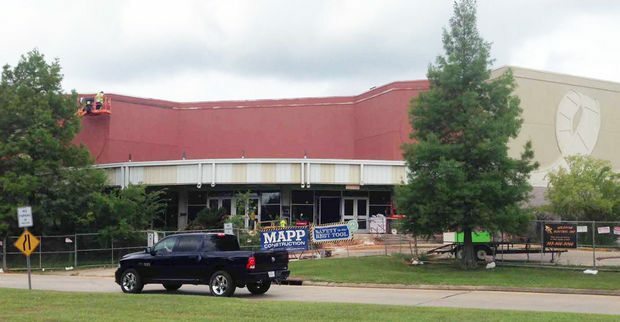 Market Street Cinema is reportedly moving to the old Riverdale 10 location on Cantrell Road. Matt Smith, owner of Market Street, said they are currently installing new equipment and hope to have some screens up by June 6, with more running by June 13. 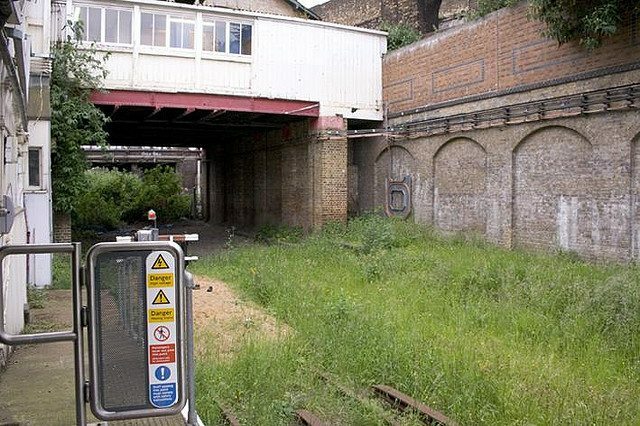 UK – East Dulwich Picturehouse (part of Picturehouse/Cineworld) is aiming for a December 2014 opening. Looks impressive. News of renovation of a very important Chinese cinema reaches us. 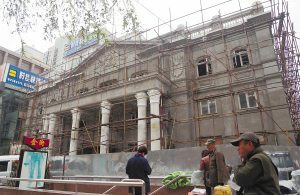 Yesterday on Gogol Street, Harbin categories listed building Asia Cinema renovation project has been more than half completed, ending the House of frame repair work to begin interior. Asia cinema renovation project seeks the recovery of the old Asia cinema original, with the overall style unchanged. First, the second floor will be used for operations, on the third floor it will be transformed into six video hall, a total of more than 500 seats, where the largest auditorium can accommodate nearly 100 people. The whole project is expected to be completed by the end of June.